We thought we’d join in the fun by sharing some of our favourite romantic charity videos. Valentine’s Day is a great opportunity for charities and brands like to jump on the romance bandwagon and to make emotionally engaging content that gets their message out there. This week we get some dating advice from children, our understanding of domestic abuse is challenged, and see a woman take food-revenge on her boyfriend. We’re a big fan of Tesco’s Food Love Stories. Creating films that tell stories with an emotional connection is what we’re all about. In just 30 seconds we learn about a couple who’ve had a domestic because he forgot something important and she wants revenge by denying him a yummy fishcake. Although, spoilers, it does have a happy ending. For Valentine’s Day Northumberland Domestic Abuse Service wanted to change how people see and understand domestic abuse. The clever contemporary take on the issue was a huge success for them and this video blew up, almost tripling their social media following. The story is performed through a dance which conveys the subtleties of a controlling relationship. Overall, a really powerful film. Control was shot by our favourite DOP and colleague Dan McKenzie-Cossou. Centrepoint – Do you swipe right? 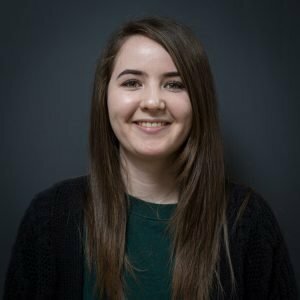 With homelessness maddeningly on the rise, it’s easy for young homeless people to find themselves in vulnerable situations just so they can have a bed for the night. A horrible reality which this film from Centrepoint shows brilliantly. 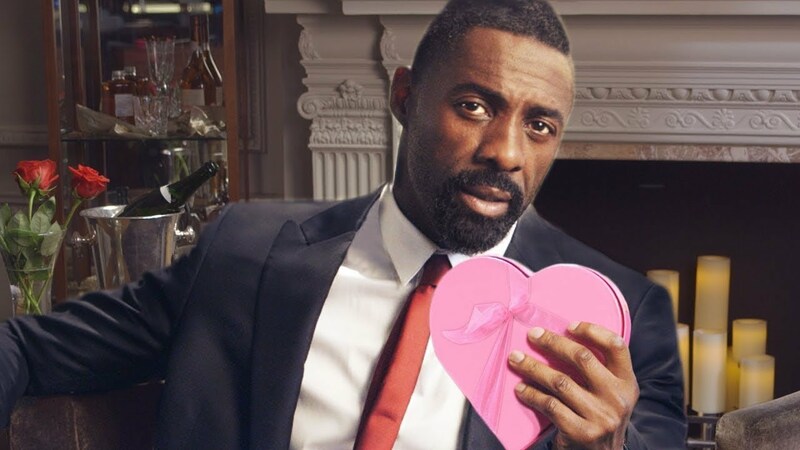 Finally, for something a little less heavy.. Idris Elba gets dating advice, from kids. Last year Idris teamed up with Omaze to promote a competition for their organisation. He sings, he dances, he raps. You’re welcome.